There was a time when cooking a simple dish involved a lot of hard work. You need to spend a lot of time in preparing the dish and cooking it usually take hours. 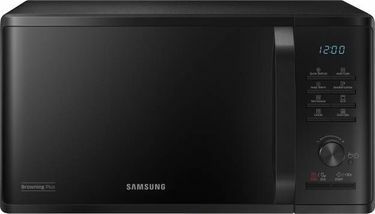 However, in this modern era, the time involved in cooking has reduced, thanks to the introduction of microwave ovens. Even when it comes to warming leftovers, you can expect a microwave oven to do it in a few minutes. 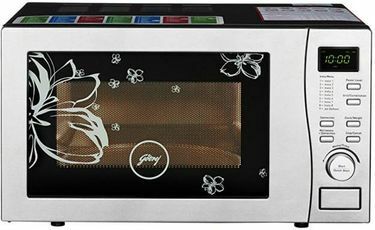 There are several popular microwave oven manufacturers in the Indian market. These include the likes of Samsung, IFB, LG, Whirlpool, Morphy Richards, and Videocon, to name a few. 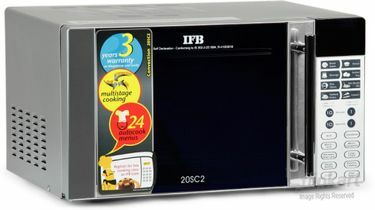 Microwaves come with several user-friendly features such as fast preheat, child lock, Reminder end signal, triple distribution system, and much more. 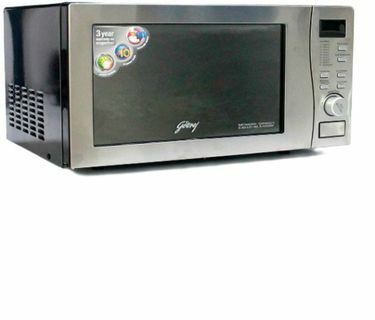 Check out the price list of 59 Microwave Ovens below 10k that is updated on 20th April 2019. 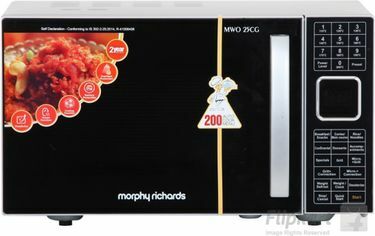 You will come across several physical stores which sell various branded microwave ovens at different price ranges. However, it may not be possible for everyone to take some time out from their busy schedules to shop from one of these stores. Thus the best alternative is to shop online. 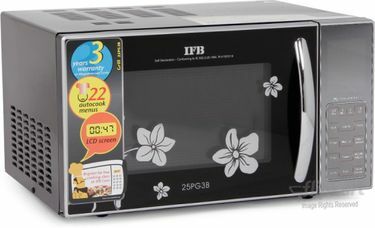 There are several popular online shopping sites, such as Flipkart, Snapdeal, and Amazon, which have a wide array of microwave ovens for you to choose. Online shopping will not just give you an ocean full of options, it will also help you save some money through occasional offers. 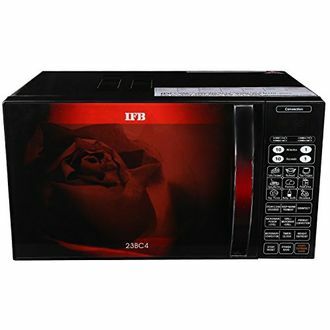 This is possible by comparing the price of Microwave ovens that are available at these online stores. Finally buy from the website that is selling at the lowest price.